This trip is my 50th birthday present to myself. And I feel so ashamed about that right now. I have a long list of places I wanted to see–Tate Modern, V&A, British Library, Abbey Road–– and no one (not even me) feels like going. The shingles is wretched today. My entire left thigh feels like it’s hiked for years–tight, achy, disgustingly ugly and covered in huge red welts. Also, it feels like tiny needles poke at it when I least expect it. The meds make me dizzy and nauseated. 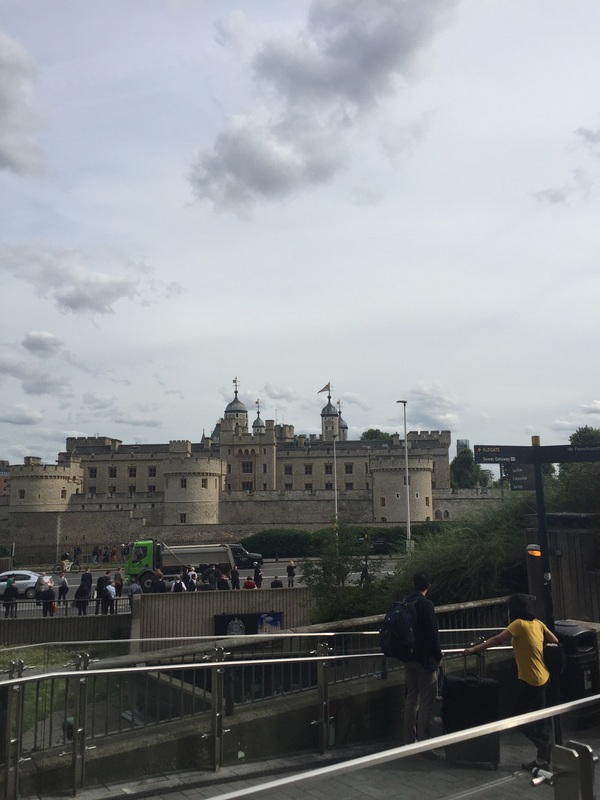 But we have joined up with our friends from Northampton, and the kids are in heaven until we tell them we are going to the Tower of London. “Noooooooo!” cries the 8-year-old. Part of the plan for this trip was to finally go to Liverpool. But no one wants to go now, not even me. Maybe my parents were right: it’s just a dirty industrial city. 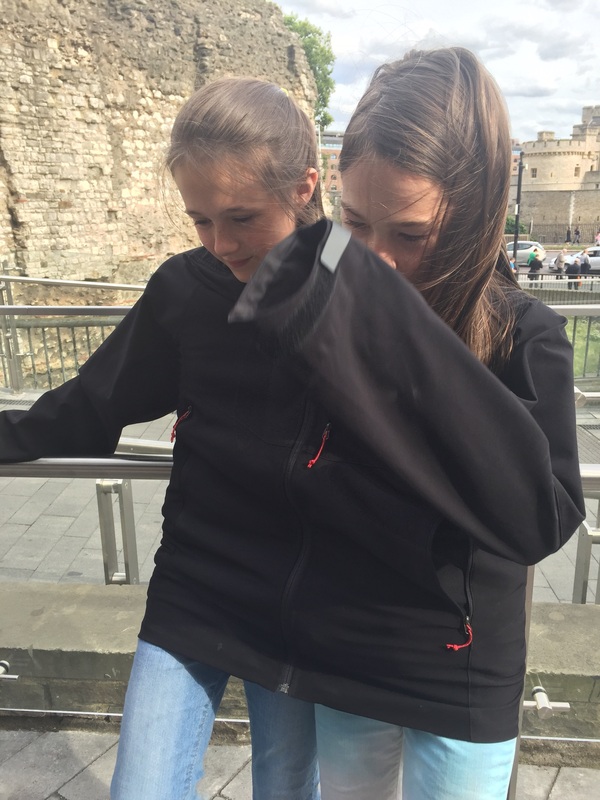 The girls are into the Tower and race around sharing a sweatshirt; they hope to be mistaken for Siamese Twins. 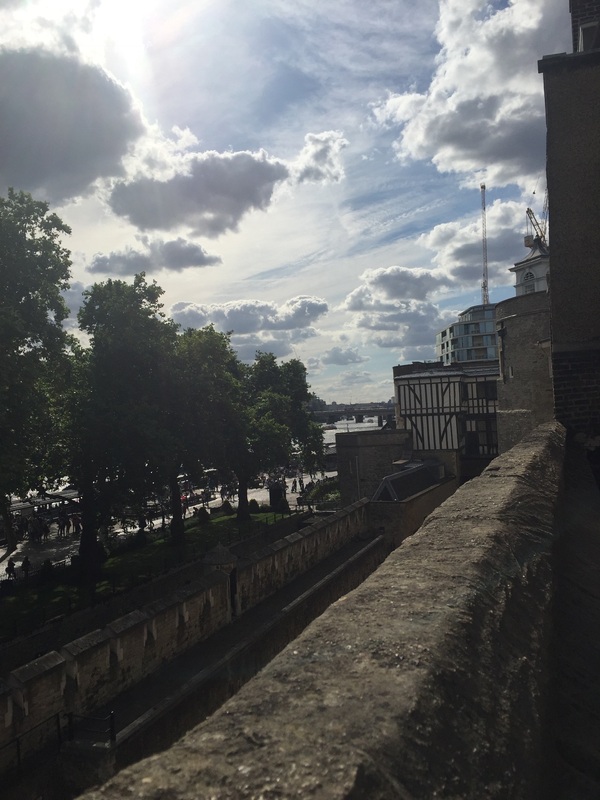 I am intrigued by the evolution of the architecture, the incredible ages of the buildings, including part of a Roman wall from the second century. And I have to admit, when I see the staircase where the two little princes’ bodies were discovered in the 1600s, I have shivers. It’s an amazing, tragic story. I do not care about the crown jewels. What strikes me, in my crankitude, is how strange these royal rituals are, how uptight and tied to the past in ways that seem rigid and meaningless now. Well, to me–an American. But these are my people, my ancestors. I feel a connection, but a very odd one. The are my ancestors, but not my tribe. I miss music. Maybe I can get the kids to busk with me tomorrow. Who knows what your kids will take from this trip, years down the road? I remember the Tower and the chills when imagining Anne Bolyn arriving by boat for her ultimate execution. Then gong by black cab with my daughter to indulge at Space NK apothecary, those things that couldn’t be bought in the States. Do enjoy–why would you not? And thanks for sharing the trip! So sorry you’re coping with shingles, and under THESE circumstances at that!! Like you, Nerissa, I would be all about those museums and ancient places…and the reconstructed Cavern Club in Liverpool :-)–but the twin pressures of physical pain and unpleased companions makes it awfully hard to find one’s center, let alone one’s bliss. And as you say so well here, it’s so much harder to go forth and enjoy one’s passions when in a larger group of dear ones whose preferences vary! But as Pam says above, one can’t know at the time what elements of this journey the young folks will recall with a groan of remembered discomfort / frustration–or fervent, life-altering joy– in future years. But what an engagingly crafted lament this is! I feel guilty saying it was a pleasure to read–but it was. Thanks, Elaine! It’s all good. Learning and growing and managing to have a great time in spite of all the obstacles! ps – For a change from museums if they’re not lighting your fire as expected, try going to a Prom – an incredible institution and tradition of beautiful music. Might even catch some Handel to go with your Abbey visit. I am so sorry to miss you, too! I will explore the King’s Place option. 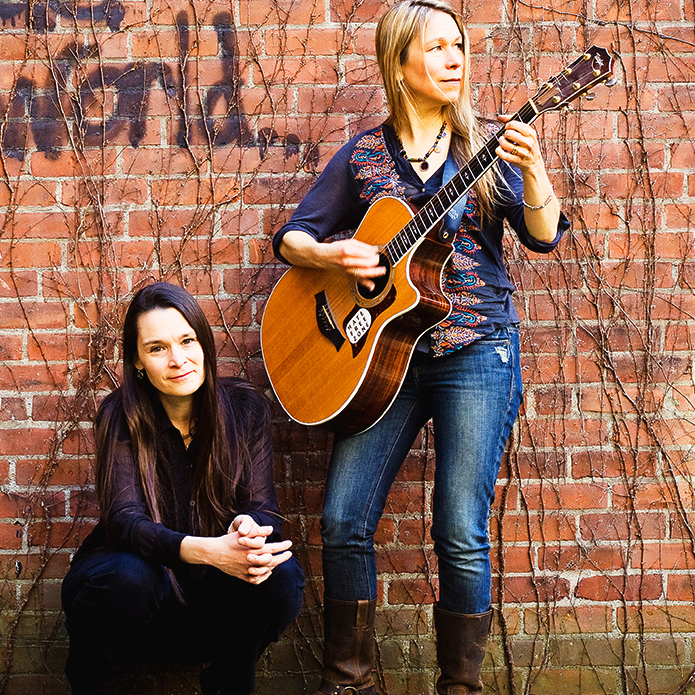 It’s a lifetime dream to perform regularly in the UK, and so far, not ONE single gig! So this is a mission for me. Where else could we play in England? I am so sorry you are dealing with the shingles-everyone I know who has had it has been equally miserable! Two ideas that might help: The Tate Modern has great kids booklets with things for them to look for and think about. Having dragged Logan to the National Gallery in the morning, which he hated, (I have to confess, Old Masters are not my favorite either!) I decided to try the Tate. He loved it so much, I had to tear him out of there kicking and screaming because it was our last day and we needed to get to the airport. One other idea-if your leg can stand it, is to go to the Globe Theater, but go as a groundling. For 5 pounds you stand for the show, but the way to do it is this: Get there earl, let’s say 6 or 6:30 for an 8 pm show. You can bring a picnic with you. When they let the line go in, head right for the front, so that you can lean right on the stage for the entire show. The productions are great, and even though you are standing, you can lean and you are in the middle of the action. We took Logan to the Scottish play there last summer, and he had a ball.